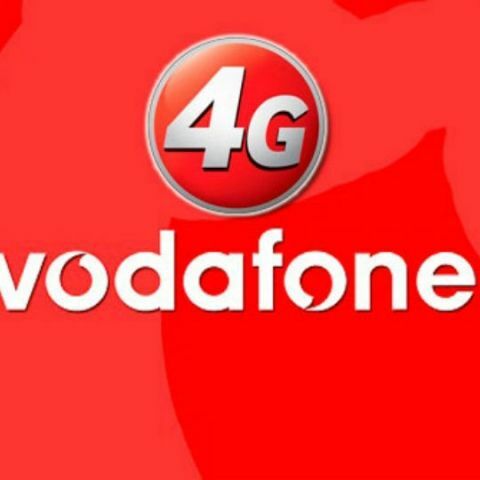 Major telecom operator Vodafone has upgraded its network to provide 4G LTE connectivity across voice and data all across Delhi and the National Capital Region of India. The company has made investments of over Rs. 1,000 crore to deploy a total of over 15,000 sites across Delhi-NCR circles. An additional 600km of high capacity fibre backhaul has been added to aid the network. Vodafone is rolling out its 4G services across Delhi-NCR on the 1800MHz band. The addition of the new sites, along with the overall upgradation to roll out Vodafone SuperNet 4G across Delhi-NCR is also expected to decrease network congestion. Apoorva Mehrotra, Business Head of Vodafone India’s Delhi-NCR circle, stated, “Our teams (have) set up more than 3,200 telecom sites. Crucial congested junctions like AIIMS, Lutyens Delhi and Nirman Bhawan are now on a future-fit network. With the improved network setup, Vodafone will plan to cover the entirety of Delhi-NCR with its 4G services in about 6-8 weeks. This will bring 4G connectivity by Vodafone to areas like Noida and Ghaziabad, too. Telecom operators have been steadily deploying 4G connectivity of late, with Airtel launching its 4G services across Delhi-NCR, and Reliance expected to unveil Jio, soon. Vodafone will look to bank upon its existing customer base of over 1 crore and reportedly improved network status to expand its outreach across the large network circle.